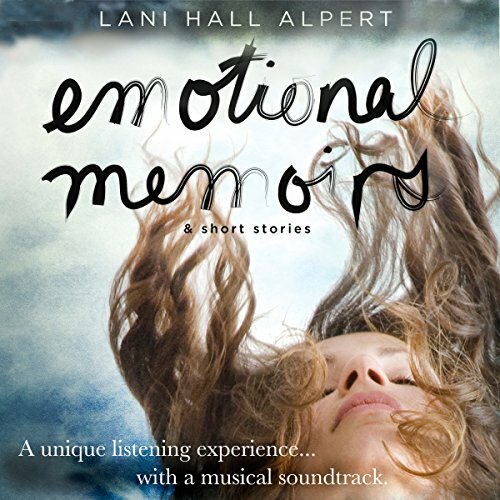 Showing results by narrator "Lani Hall Alpert"
Emotional Memoirs & Short Stories is an audio experience like none you've ever heard before. A compelling, eclectic mix of fiction and non-fiction, tied together by a personal, running memoir that begins each of the 10 short stories, set against the cityscape of Chicago. A unique musical soundtrack becomes the emotional landscape to each short story, creating a vivid mind picture with the dramatic narrative.